Meena Venkataraman is a wildlife biologist based in Mumbai. 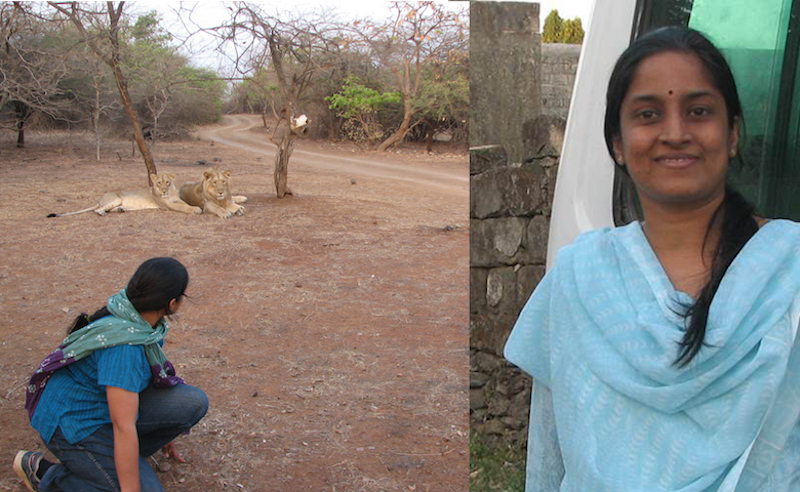 Her research focuses on developing strategies for conservation and management of Asiatic Lions. 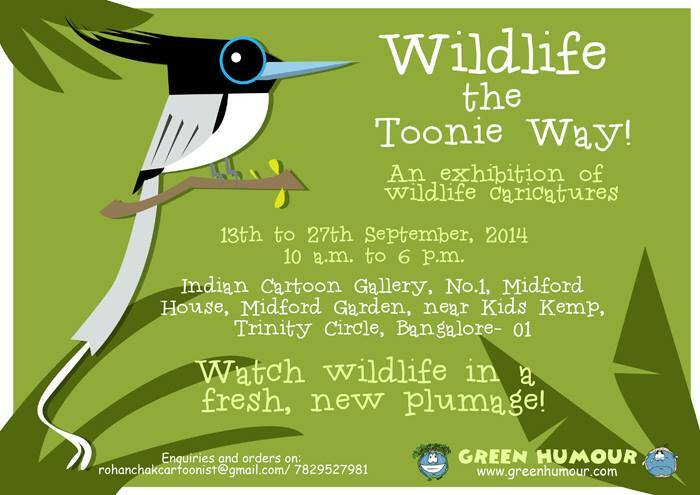 In conversation with Rohan Chakravarthy: cartoonist, animation designer and illustrator. While cartoons are his first love, Rohan's career is one that straddles art and science. 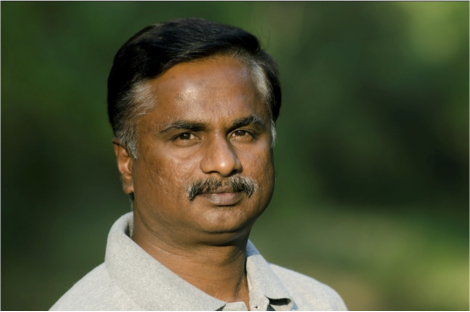 Harini Barath chats with him about his art and his engagement with science and conservation.